It’s a salad you can eat with your hands. My mom calls these “little boats.” I call them a perfect party food. 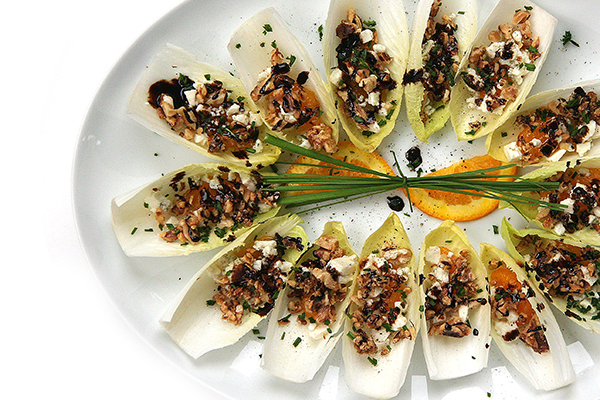 Bursting with fresh flavor, Endive with Blue Cheese, Orange & Walnuts makes a perfect addition to a cocktail or dinner party. 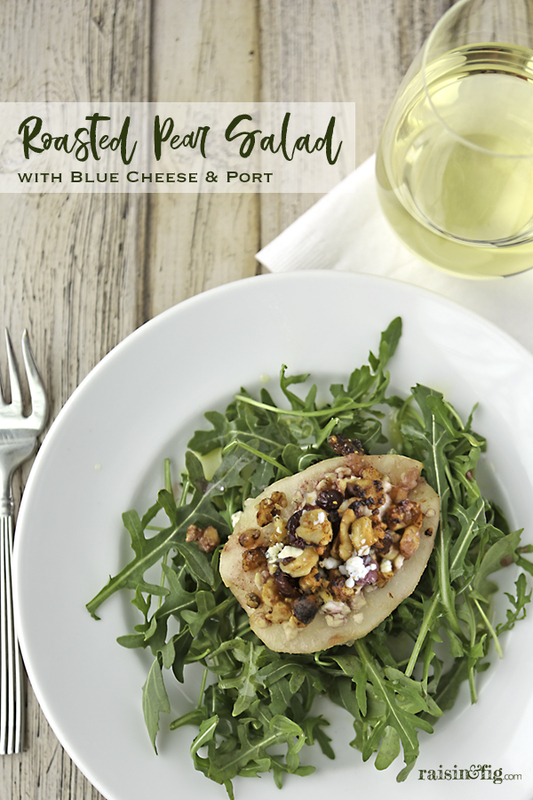 Besides offering a lighter option to the usual cheese and crackers, it’s a great way to serve the salad to guests while you’re still working on dinner.